The registration for the Rocky Mountain BIKE Marathon has started! The registration for the Rocky Mountain BIKE Marathon has started! This year we already revealed the routes in November. 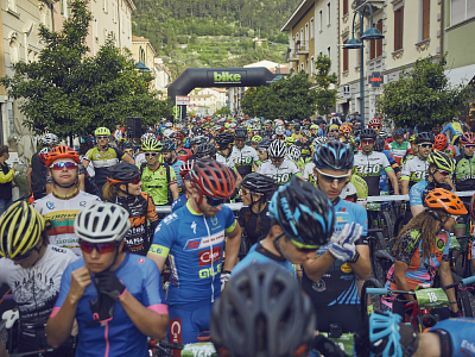 Therefore, you can plan your race calendar and your stay at the BIKE festival in Riva early! Like usual you can choose one out of four routes which will lead you through the beautiful nature around the Lake Garda. Sign up here and get your place with our “early bird” discount!